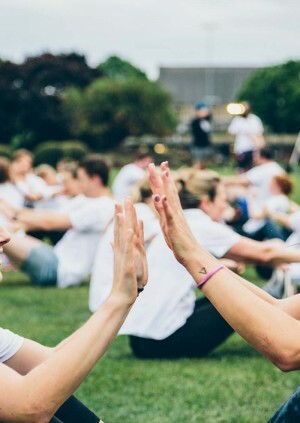 TRIBE is a community of 75,000 everyday athletes: runners, cylists, yogis, climbers and more and TRIBE fuels more than 100,000 workouts each month! Join TRIBE everyday athletes each week at TRIBE Tempo sessions. 7:40pm -> Head back to TRIBE HQ to refuel with the best natural sports nutrition there is! Ticket cost: £2 (100% of proceeds will go to the TRIBE Freedom Foundation). FREE TRIBE Protein Shakes and TRIBE bars post-workout - refuel with the best natural sports nutrition there is! Together, we go further and faster.